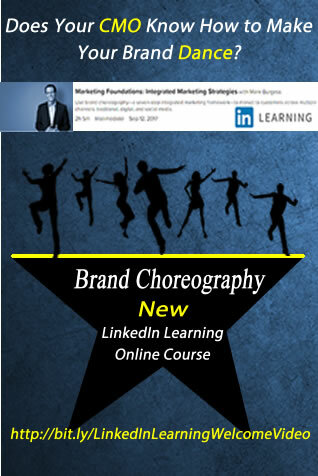 We have reached an important turning point in the age of social marketing. 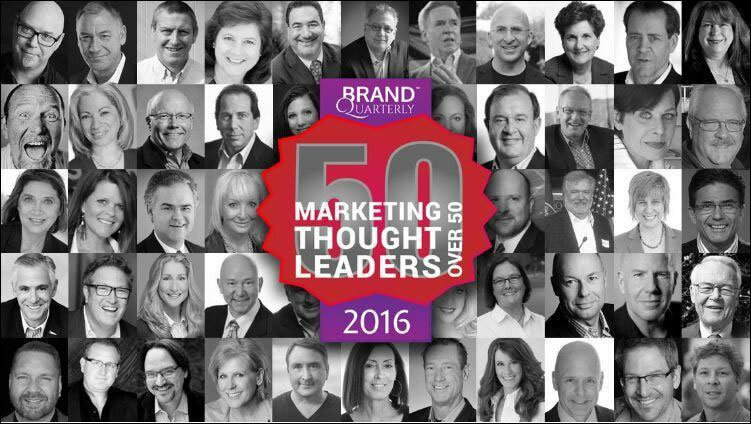 While a majority of organizations and CMOs plan on investing greater resources into content marketing, social employee advocacy, and customer experience initiatives, many are doing so without a plan for long-term—or ever short-term—success. Common trouble areas often involve poor integration, lack of clear objectives, and an inability to measure success. Despite the prevalence of these false starts, emerging data provide plenty of reasons for optimism. 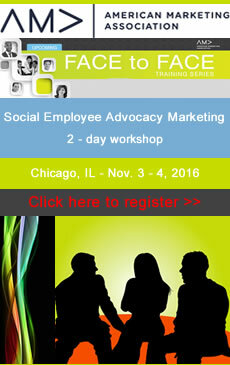 Research shows that when executed properly, social employee advocacy through community engagement, content production and curation, and customer service provides a number of benefits. Indeed, social brands are far more trusted, are more likely to exceed sales quotas, and have far better employee recruitment and retention figures. But it’s important to remember that “going social” isn’t a quick fix. 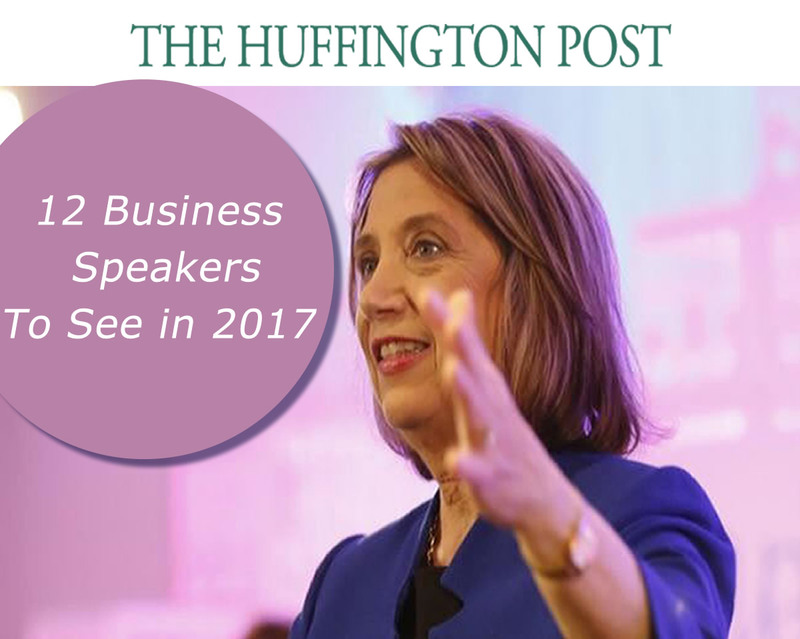 It requires careful planning, employee buy-in, and oversight from the C-suite and upper management. 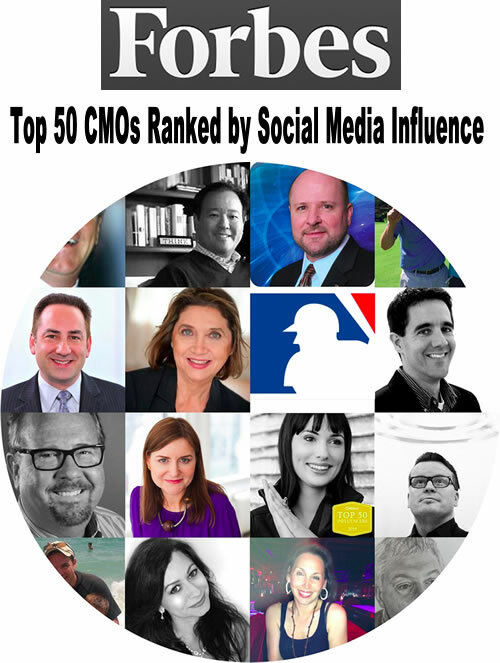 To achieve this, organizations must learn to look at social media not merely as a marketing tool, but as the gateway to an entirely new way of doing business. 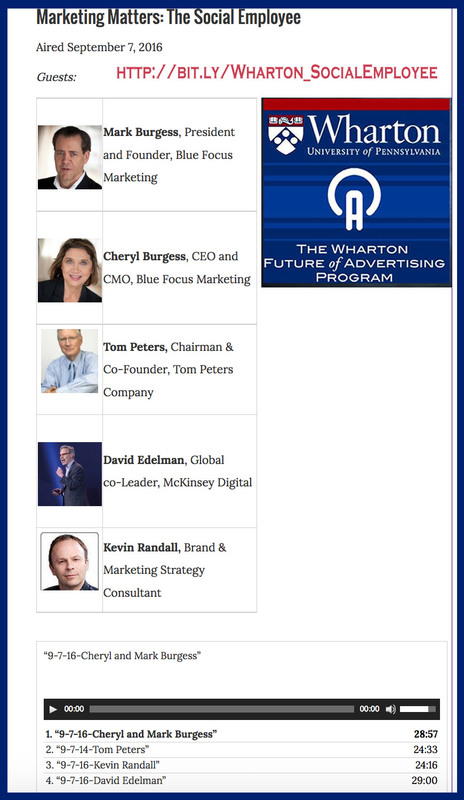 On September 7th, I was honored to be the featured guest on the Wharton Marketing Matters Business Radio Show along with my business partner Cheryl Burgess, and special guests Tom Peters, David Edelman, and Kevin Randall. 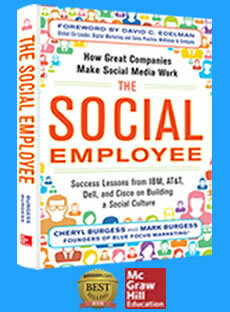 The topic of discussion was our best-selling book The Social Employee. 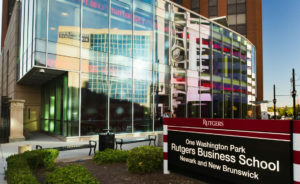 I enjoyed mentioning Rutgers Business Review and some highlights from my article. 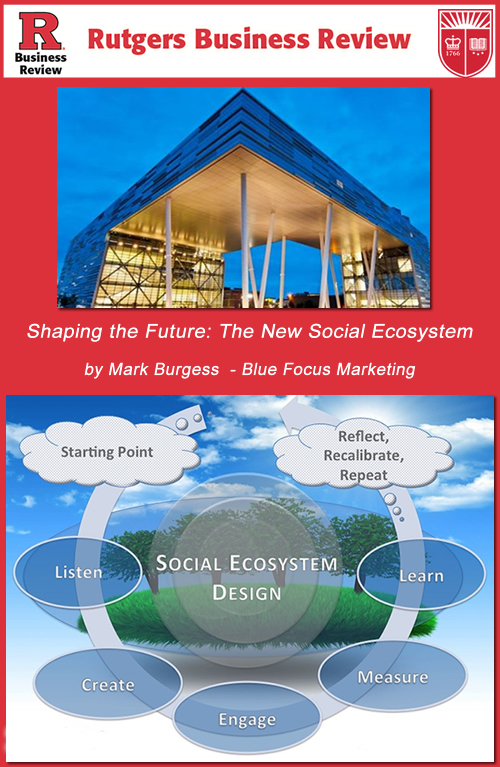 In my article “Shaping the Future: The New Social Ecosystem,” recently released in the inaugural issue of the Rutgers Business Review, I advocate for what we at Blue Focus Marketing call the social ecosystem. 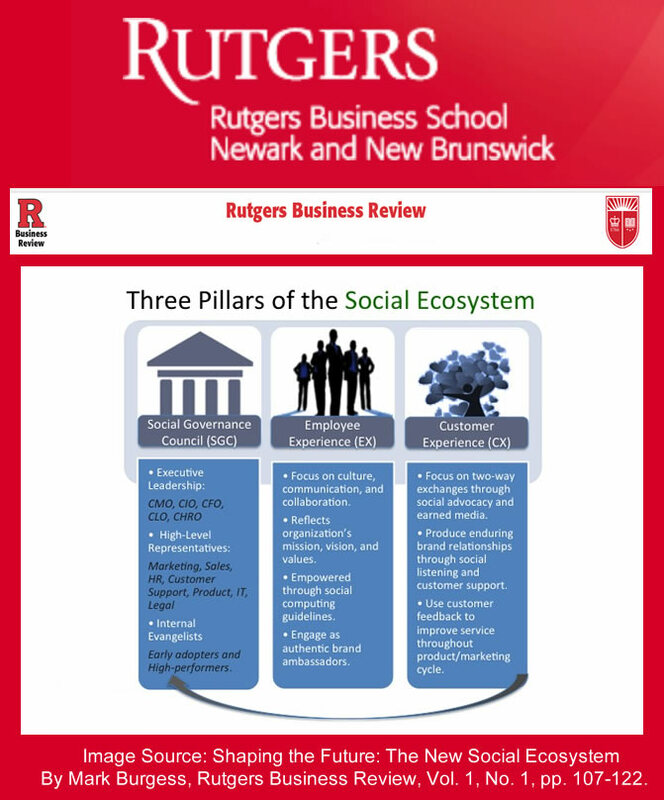 In this ecosystem, there are three essential pillars: (1) the social governance council (SGC), (2) the employee experience (EX), and (3) the customer experience (CX). Through a focus on guidance, listening, and learning by the SGC, employees become the bridge between brand and customer, resulting in improved business outcomes and greater brand value. In the social ecosystem, a social governance council establishes the scope and conditions necessary for implementing a comprehensive sustainable social program. This in turn provides the foundation for an employee experience that privileges collaboration, engagement, and authentic brand advocacy, paving the way for a dynamic, active customer experience in which the customer is not merely a passive listener, but an active participant in the brand. Finally, through the cultivation of a learning culture and the application of social monitoring, this activity feeds back into the SGC, which can then pivot its strategy to better recognize and reward this social advocacy. 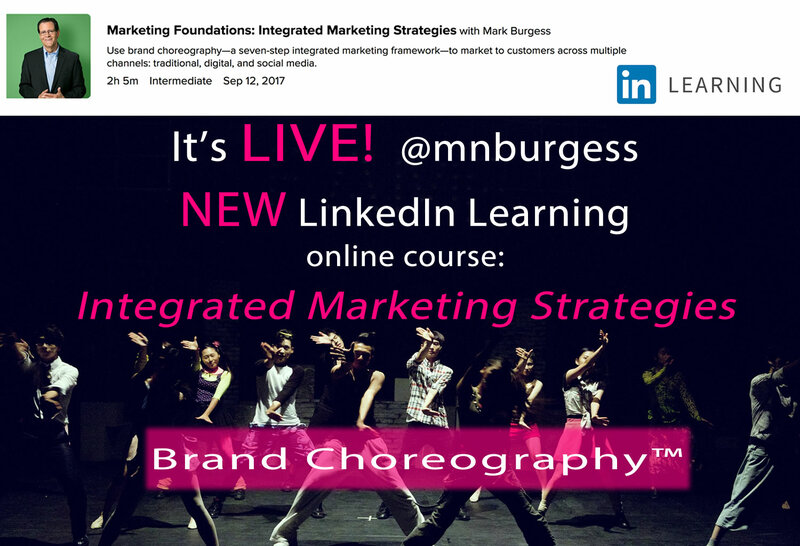 … In so doing, brands will become more responsive, attentive, and helpful—regardless of company size or geographical distribution. Ultimately, the strength of the social ecosystem model rests on the very thing that makes social media such a compelling phenomenon: authenticity and advocacy. A few years ago, Nielsen found that customers trust “earned media”—word-of-mouth recommendations from peers, friends, and family—far more than they trust any other form of advertising. The social ecosystem helps authentic employee voices reach and resonate with their audiences, spurring rich conversations and growing their brand’s digital footprint in the process. 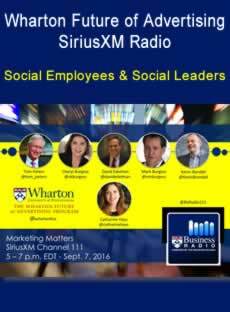 To get started on growing a social ecosystem within you organization, check out “Shaping the Future: The New Social Ecosystem” today! 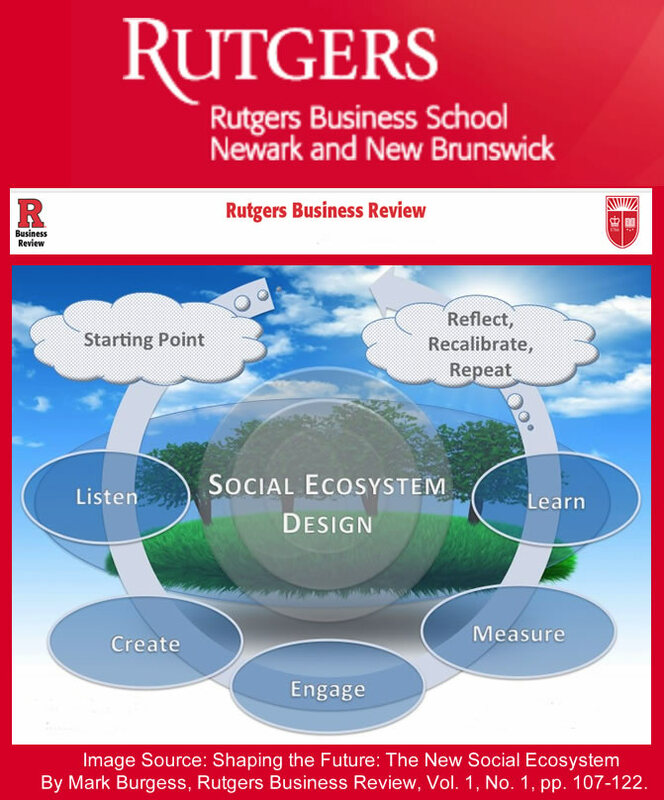 Rutgers Business Review (RBR) publishes novel and original work that deals with current and emerging business problems and provides perspectives, frameworks, and solutions that can be implemented by the business practice. While the content has to be original and at a high level of academic rigor, the language and tone used in the journal will be managerial, free of academic jargon and grounded in real-world practices, utilizing current executive terminology and illustrative examples. RBR publishes peer reviewed articles, short notes, commentaries, and case studies as well as interviews with leaders from the business world. The most important criteria for publication in RBR is the practical relevance of the topic and the contributions of the manuscript to business management practices. 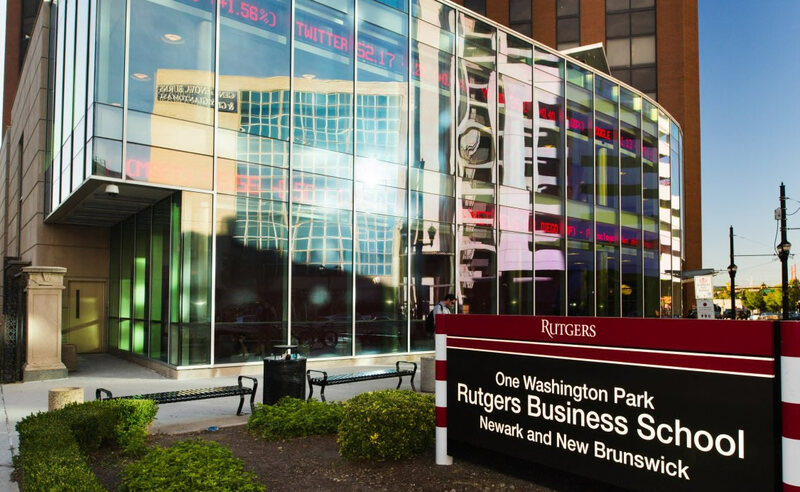 RBR accepts submissions from all business fields including, but not limited to accounting, business analytics, finance, information systems, international business, managerial economics, marketing, organization management, strategy, and supply chain management.